October is National Breast Cancer Awareness month, which provides an opportunity to raise awareness about the importance of detecting breast cancer early. Breast cancer is the most common form of cancer diagnosed in women in the United States. 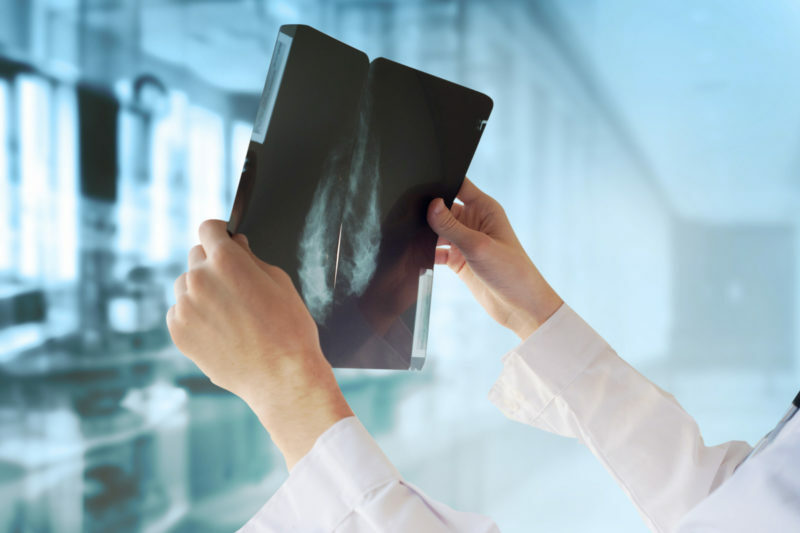 The family history of breast cancer is a key factor in identifying risk and it provides knowledge to determine what clinical measures are appropriate. Family Care Path’s MyLegacy application is an innovative way to thoroughly analyze family health history for breast cancer and many other conditions. Recently, Fox8 News interviewed Dr Holly Pederson, Director of Medical Breast Services at the Cleveland Clinic. 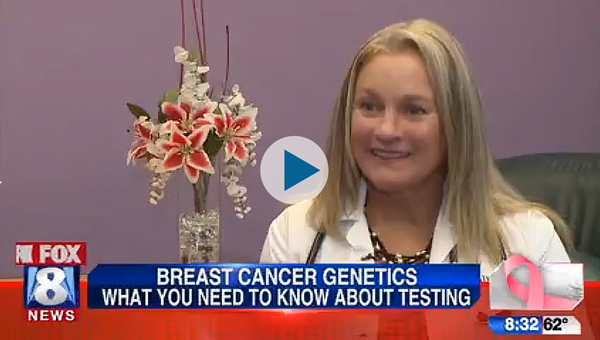 In the interview, she discusses new genetic testing options available for breast cancer. Go to video.